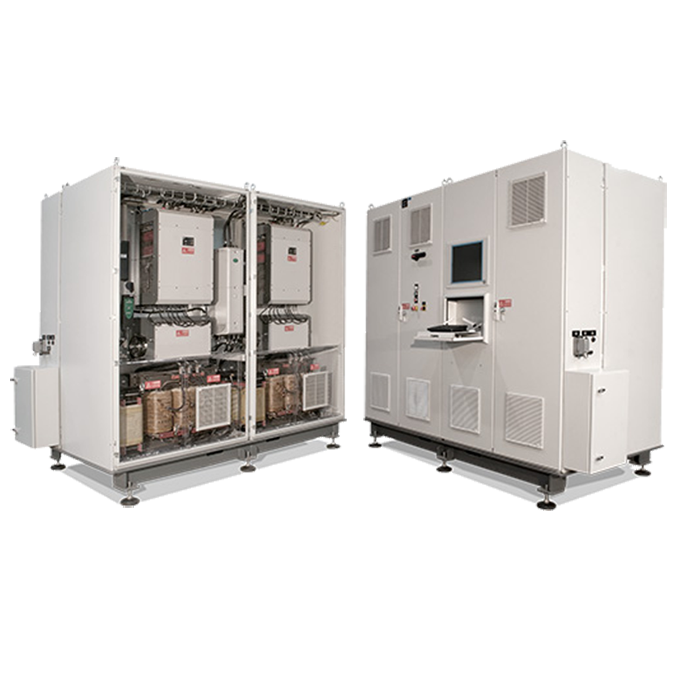 D&V’s battery pack test systems are a comprehensive, high fidelity implementation of intelligent DC-DC converter modules, power stage devices, measurement instrumentation, inductor banks, advanced testing software all based on a PC platform. Thank you for your interest in the BST-240. Please fill out the form below so we can send you the brochure. Thank you for your interest in the BST-240. Your request has been submitted to our sales department, and we will get back to you soon.